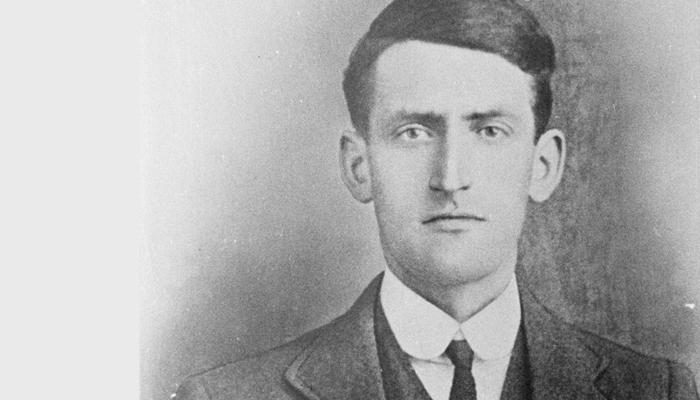 Hedd Wyn was the shepherd poet who became the symbol of a generation lost during the First World War. Ellis Evans (1887-1917), better known by his bardic name Hedd Wyn, died during the Battle of Passchendaele. Weeks after his death, his poem ‘Yr Arwr’ (The Hero) won the 1917 Eisteddfod Bardic Chair (the highest honour bestowed to Welsh language poets). When the tragedy was revealed during the ceremony, a black cloth was dramatically draped across the chair. Remarkably, the “Black Chair”, as it is now known was carved by Eugeen Vanfleteren, a war refugee from Flanders. 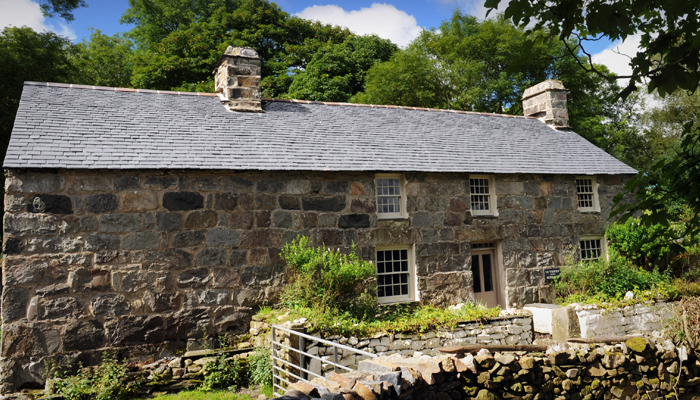 The original chair will be on display in Hedd Wyn’s former home Yr Ysgwrn, now a centre run by Snowdonia National Park Authority.